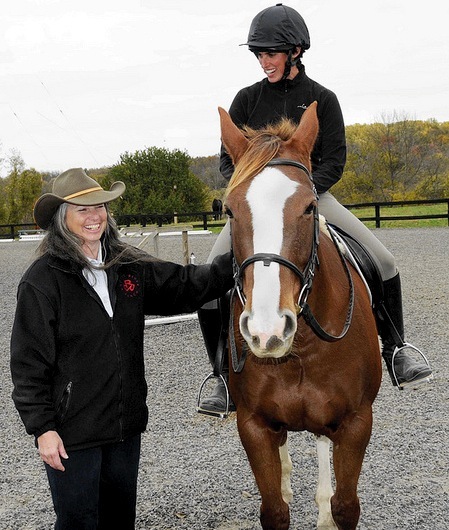 Join us at The Riding Centre in Yellow Springs, Ohio on May 5, 2019 for a fundraiser jumping clinic with Lori Miller. 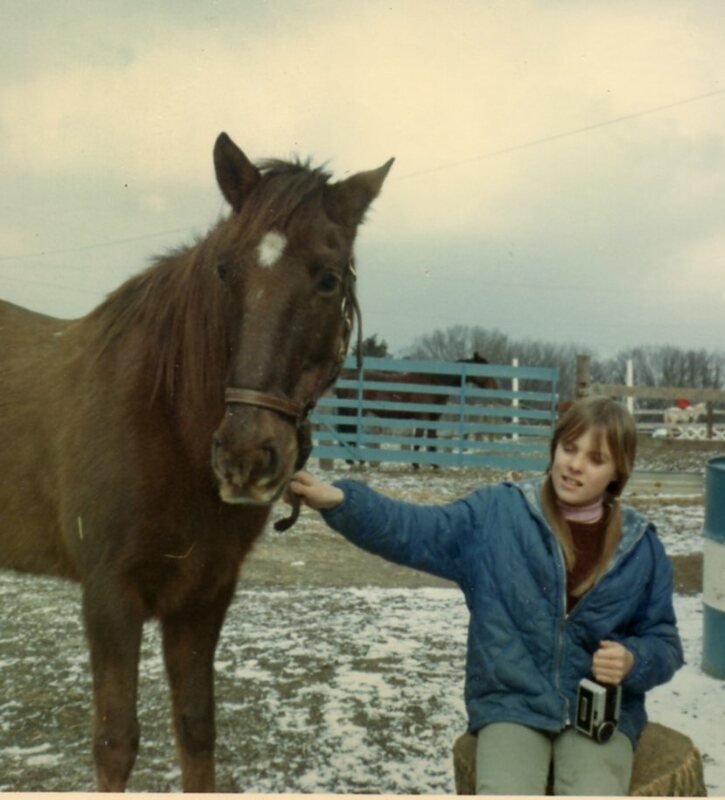 Lori is a Miami Valley event rider and the owner/trainer at Greenstone Stables in Germantown. She has been a professional for over 20 years and ridden for over 35 years. Currently events at the intermediate/preliminary level and spends the rest of her time retraining thoroughbreds off the track for Friends of Ferdinand, starting young horses, and teaching a wide variety of students from beginners to other professionals. This clinic will focus on grid work and stadium jumping. All levels welcome. Group lessons: $45.00 per rider. A portion of the proceeds goes to support the programs at The Riding Centre. Please contact Adriene Kramer at adrienekramer@gmail.com or Jim Nealon at jfnealon@hotmail.com by April 28, 2019 if you would like to participate. Posted on March 20, 2019 by The Riding Centre. The Riding Centre is participating in Giving Tuesday on Tuesday, November 27, through the Yellow Springs Community Foundation. #GivingTuesday is a global day of giving that harnesses the collective power of individuals, communities and organizations to encourage philanthropy and to celebrate generosity worldwide. 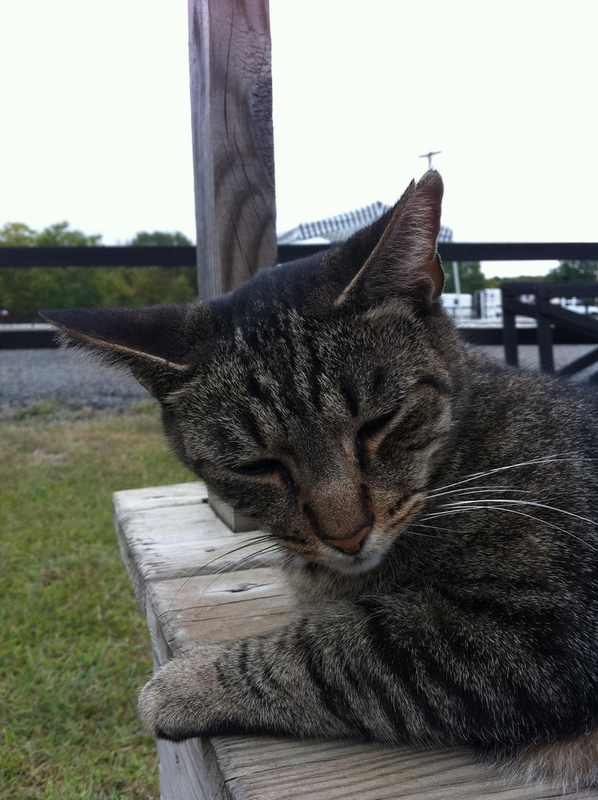 Please go to www.ysgivingtuesday.org to support The Riding Centre. 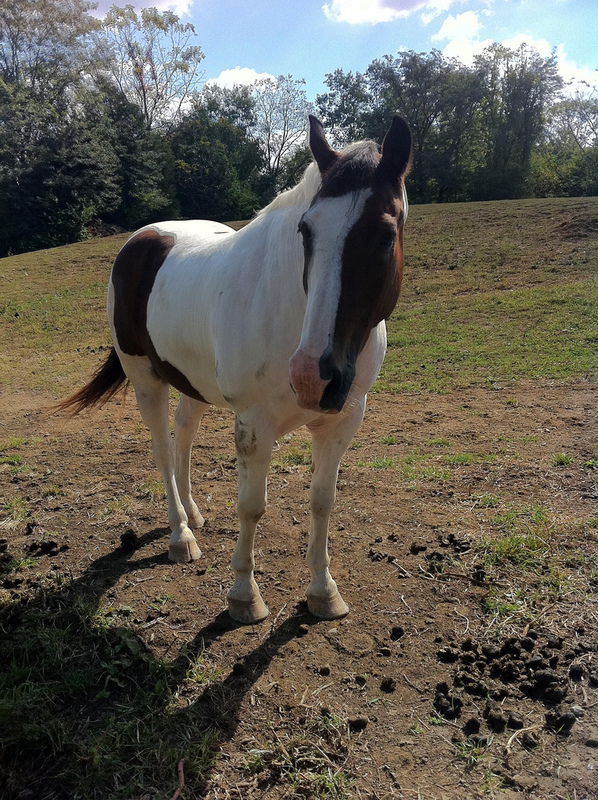 All donations on Giving Tuesday are tax deductible and will go toward our therapeutic riding program. Posted on November 6, 2018 by The Riding Centre. 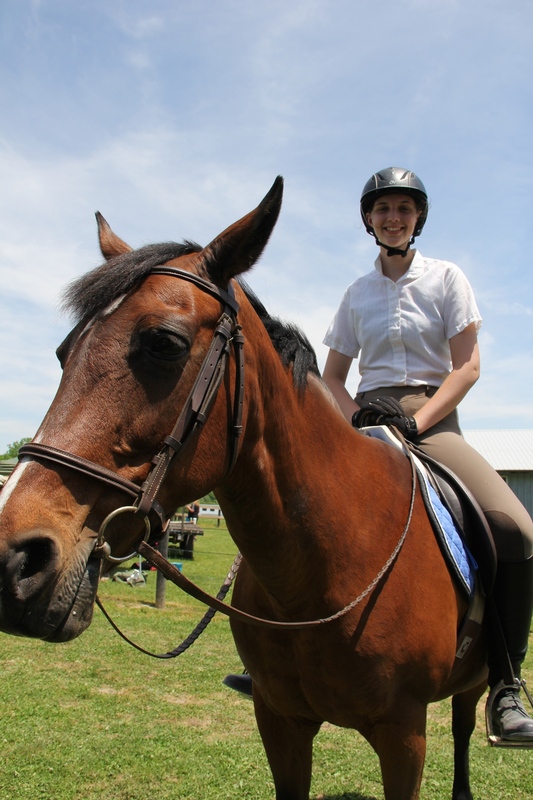 There are less than two weeks left to send in your registration forms to ride with Elaine Meredith Steele, a Level IV Centered Riding Apprentice. 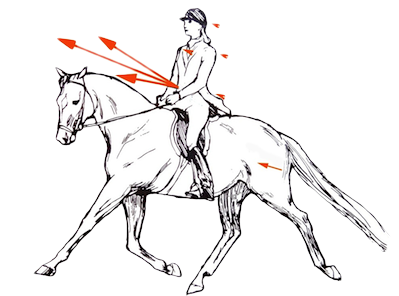 Whether you are new to Centered Riding® or just want to brush up on your techniques, Elaine's clinic will be enjoyable and educational for all. Join us Saturday and Sunday, October 20-21, 2018 at The Riding Centre. 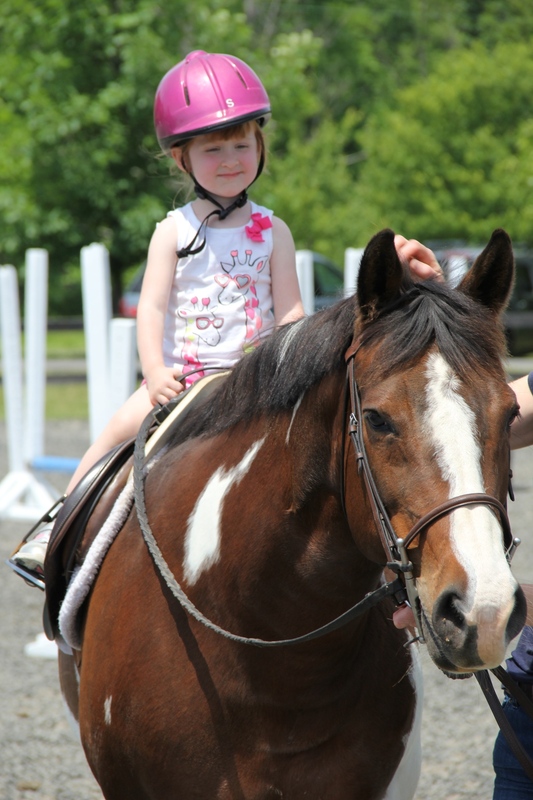 All proceeds support the Centre’s therapeutic and general riding programs. Posted on October 3, 2018 by The Riding Centre. The structure of the clinic is the same as in the past. Groups of riders will be riding Saturday morning and Sunday morning. The afternoons will be reserved for riders who want private or semi-private lessons. Saturday and Sunday morning will include an unmounted lecture before the group rides. For more information, please contact Jim Nealon (jfnealon@hotmail.com) or Adriene Kramer (adrienekramer@gmail.com). Registration forms can be found at ridingcentre.org. Posted on September 1, 2018 by The Riding Centre. There is still space available to join us at The Riding Centre in Yellow Springs, Ohio on August 4, 2018 for a fundraiser jumping clinic with Jim Nealon. All levels welcome. Group lessons: $45.00 per rider. All proceeds go to support the programs at The Riding Centre. Sign up at the Centre or contact Jim at jfnealon@hotmail.com byAugust 1, 2018 if you would like to participate. Posted on July 26, 2018 by The Riding Centre. Join Us for a Jumping Clinic! Join us at The Riding Centre in Yellow Springs, Ohio on August 4, 2018 for a fundraiser jumping clinic with Jim Nealon. All levels welcome. Group lessons: $45.00 per rider. All proceeds go to support the programs at The Riding Centre. You may sign up at the Centre or contact Jim at jfnealon@hotmail.comby August 1, 2018 if you would like to participate. Posted on June 24, 2018 by The Riding Centre. The Riding Centre is participating in Giving Tuesday on Tuesday, November 28, through the Yellow Springs Community Foundation. 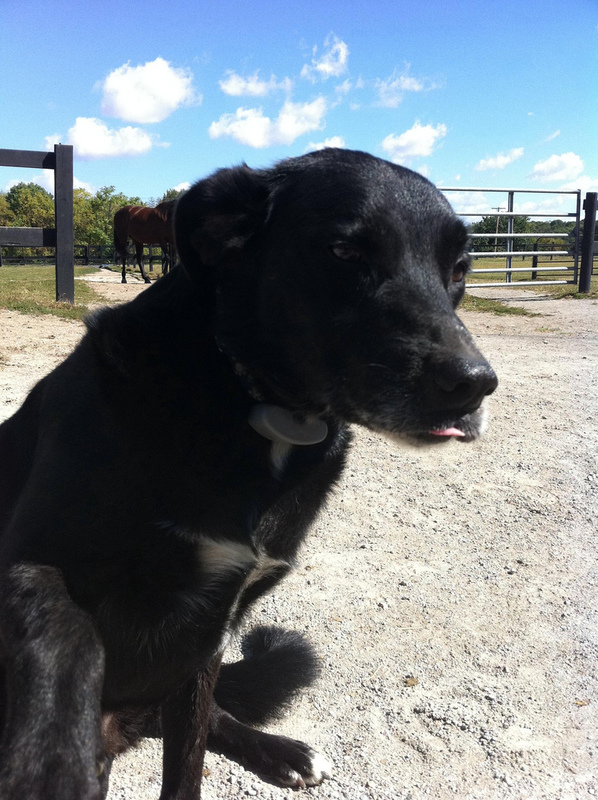 Please go to www.YSGivingTuesday.com to support The Riding Centre. All donations on Giving Tuesday are tax deductible and will go toward our therapeutic riding program. Posted on November 10, 2017 by The Riding Centre.